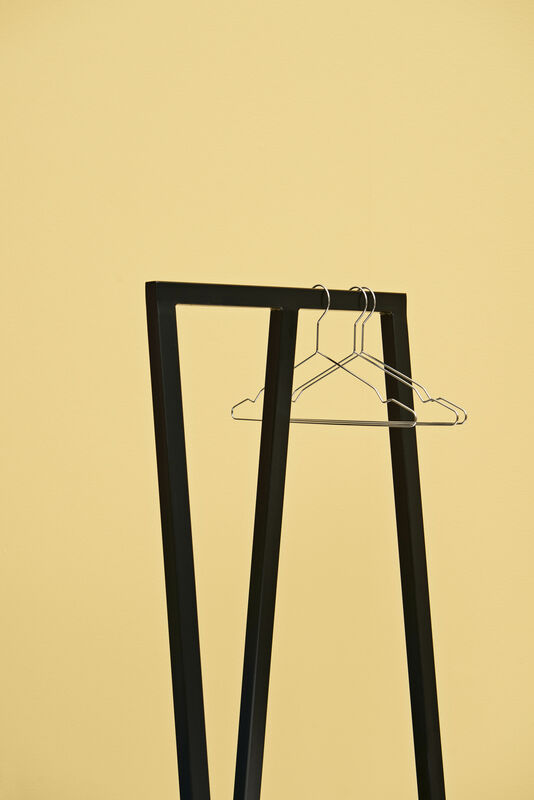 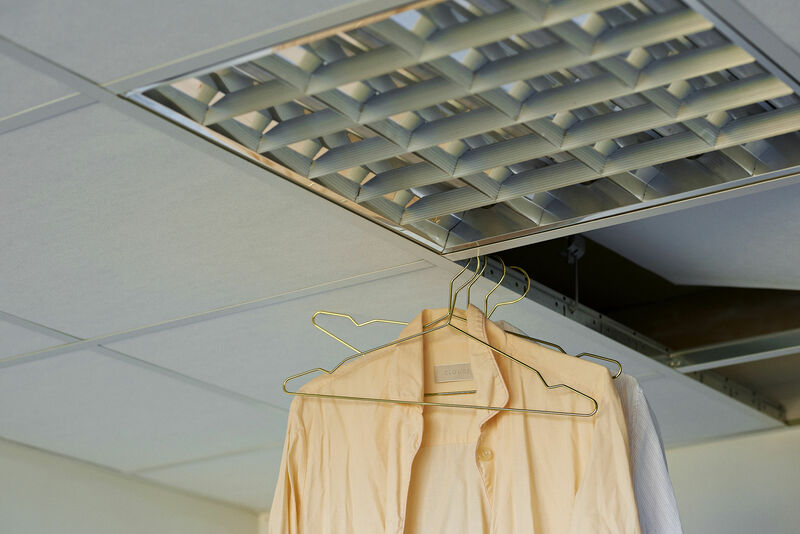 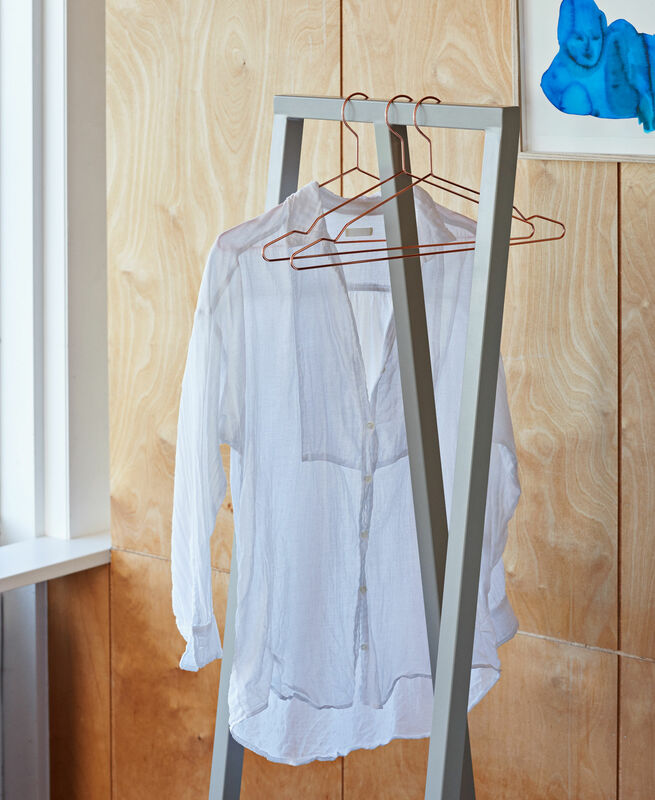 These wonderful metal hangers are proudly on display in our walk-in-wardrobes! 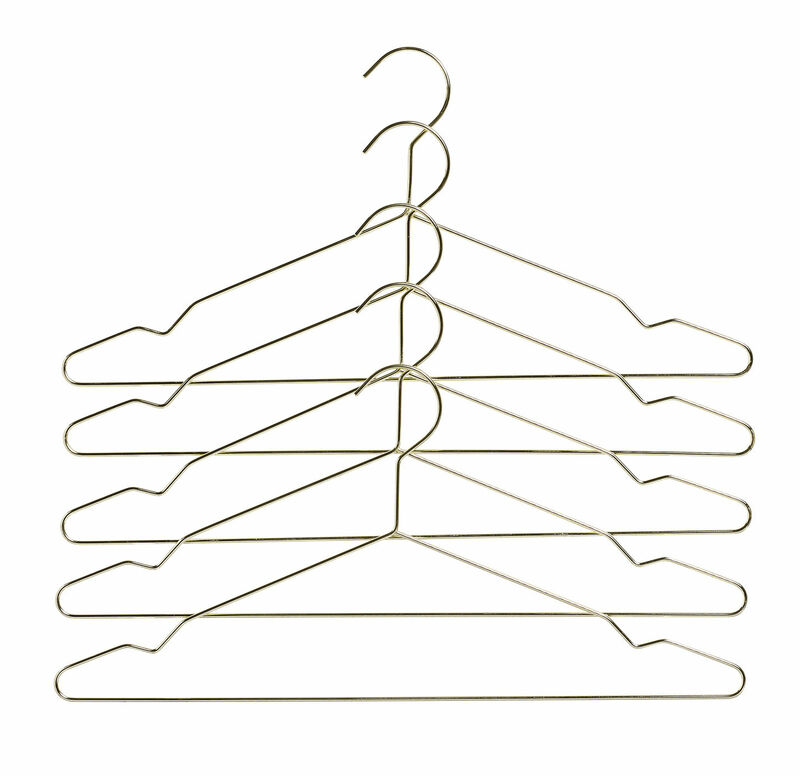 The notches hold the straps of garments. 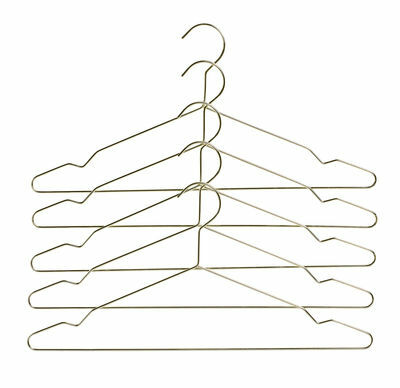 This set consists of 5 hangers.